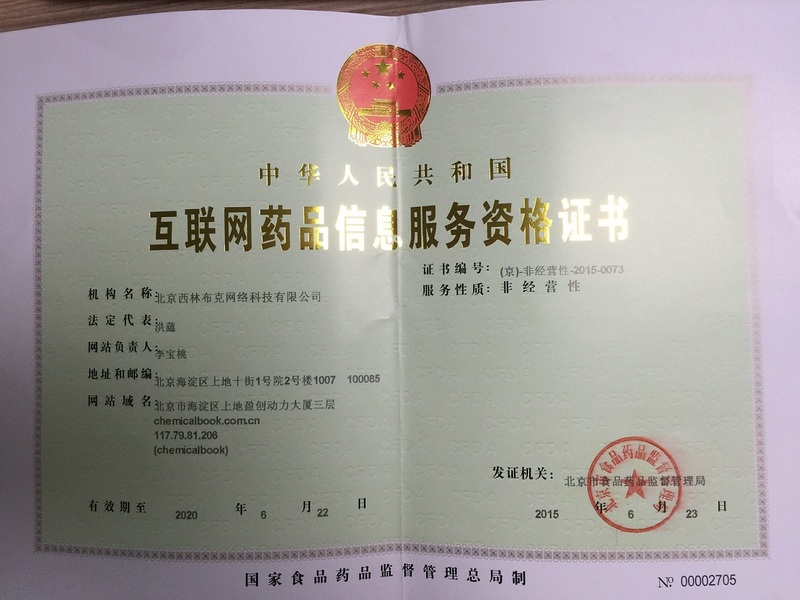 纯度：99.0% 包装信息：25 KGS/Drum 备注：anti-bacterial agent; feed additives. 稳定性 Stable. Incompatible with strong oxidizing agents, acids.